Water being one of the key resources being used, understanding the water footprint is a key component of managing sustainability impacts on your business. We offer customised water footprinting depending on your needs. Let’s talk through your needs. 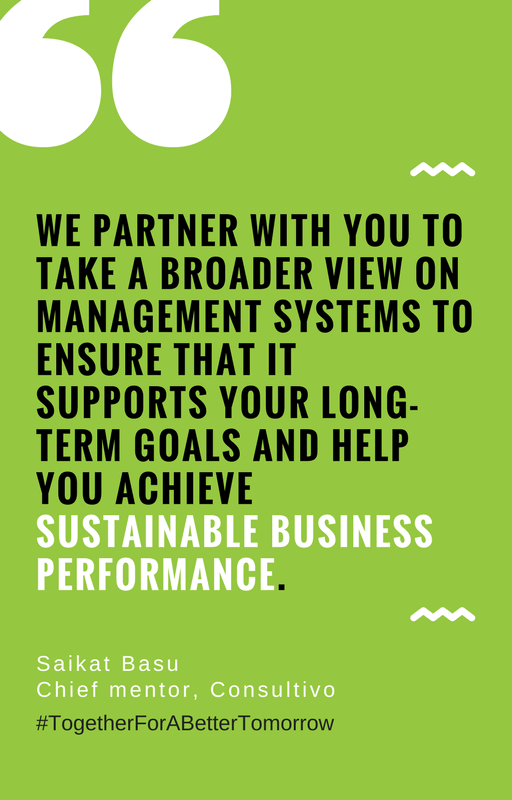 Our specialised resources have been leading the way to a sustainable business for more than 500 organisations/units since 2009. Water Footprint Assessment provides a clear, useful, and structured way for a company/facility to initiate and/or strengthen its water sustainability action plans. The water footprint as an indicator of water consumption and water pollution provides new insight into water issues at the facilities which was not available through the use of traditional water statistics and effluent discharge permits. Reduce: Employ new processes and change behaviour to reduce water consumption in our plants whilst achieving the same high quality of product. Reuse: Collect waste water streams within facilities and re-use appropriately. Recycle: Investigate & employ new technologies to recycle later for appropriate use within the plant.